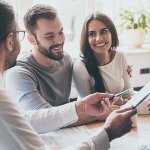 There are many factors for would-be borrowers to consider; from the upfront costs – which remain hefty – to following the correct buying process. This guide will take you through some of the key points to consider when applying for a mortgage. Down payment – As per UAE Central Bank rules, expats must pay a minimum deposit of 25% of the purchase price for properties sold for less than AED 5 million. 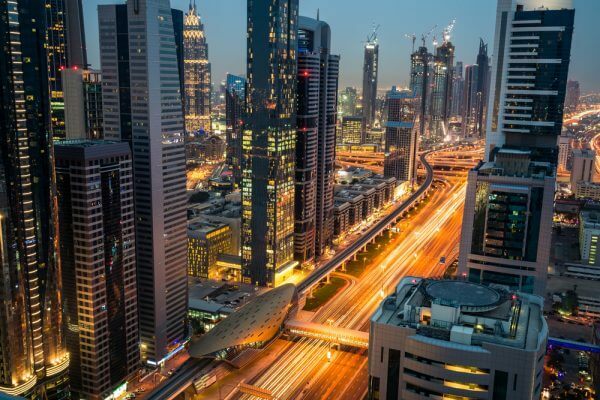 Land Department fees – In Dubai, in addition to this down payment, you’ll need an additional 4% DLD transfer fee (less in other Emirates) plus a 0.25% mortgage registration fee calculated on the loan amount. 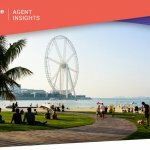 Real estate agency commission – In all Emirates, you’ll typically pay 2% real estate agent commission, a valuation fee of AED 2,500-3,000 and often a loan establishment fee of up to 1% of the loan amount. 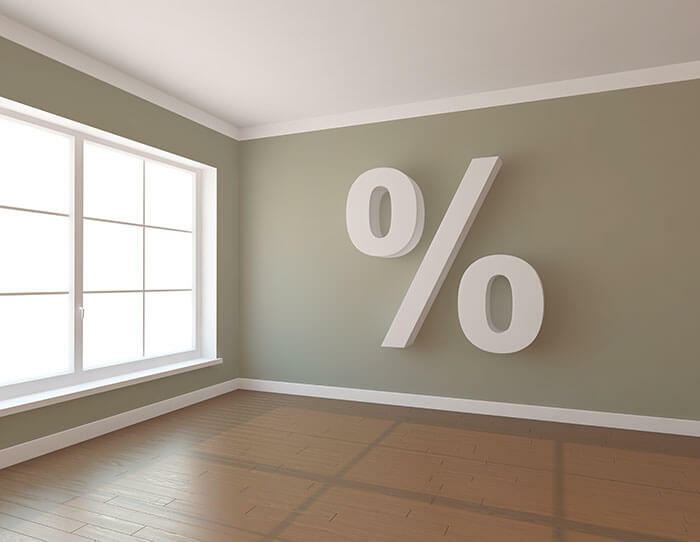 There is some good news, however, that some banks are now allowing mortgage borrowers to add three-quarters of these purchase fees to their home loan. On a AED1.5 million purchase this would reduce the cash an expat buyer needs to pay upfront by almost AED 70,000. Signing a sales agreement requires the buyer to give a cheque for 10 percent of the purchase price – if you commit before getting mortgage approval and are subsequently refused bank finance, you will forfeit the deposit. Using a mortgage broker vs going straight to the banks. Given that lending policies, fees and rates vary greatly between different banks, using a professional mortgage broker to advise you on the most suitable option will save you time, money and a lot of headache. Different banks also have different policies towards where they work, whether or not they are self-employed, a UAE resident and the property being used as security. Bank call centre staff have a bad habit of saying yes, yes, yes and then waste literally months of your time asking for endless documents, only to say sorry we can’t help at the end. Our mortgage brokers are independent and impartial with extensive knowledge of the entire home loan market. It is also vital that buyer and seller agree to insert a clause in the sales agreement stipulating the transaction is subject to a property valuation by the bank. This will protect the buyer’s deposit should the lender refuse to grant the mortgage due to a lower than expected valuation. Such valuations can also be completed before the sale agreement is signed, if preferred. Banks typically limit mortgage lending so that repayments are no more than 25% of a borrower’s monthly income. 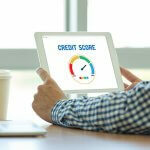 Lenders will also take into account existing debts such as car loans or credit card debt when calculating how much to lend. Different banks, however, have different borrowing capacity calculation formulas. For someone earning AED25K per month, this can mean a difference of AED300K in your pre-approved mortgage limit. Search over 50,000 UAE properties for sale on propertyfinder.ae. The maximum loan duration allowed in the UAE is 25 years for salaried people up to the age of 65 (70 for self employed). A longer term reduces your monthly payments but increases the total interest you’ll eventually pay to the bank. We advise that you take the longest term as this will maximise your borrowing capacity and if you can afford it, make additional payments during the course of the loan. Borrowers can usually repay an extra 10% of the principal amount remaining each year without penalty, so can repay quicker if desired. A version of this article originally appeared in The Khaleej Times..